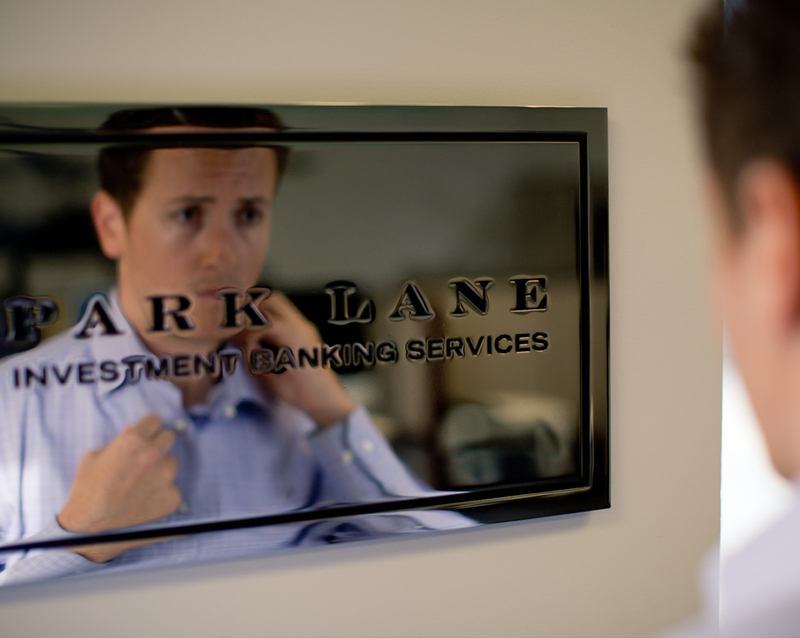 Clemens joined Park Lane in 2009 and plays a principal role in the firm’s financial analysis, due diligence, document preparation, and research. He is an active participant on the firm’s deal review team, evaluating potential engagements including capital raising transactions, mergers and acquisitions, and restructurings. He has worked on transactions across all major American sports leagues, minor leagues, European soccer, and spanning a wide range of sports-based businesses. Clemens is a key contributor to Park Lane’s valuation practice and liaises with the firm’s broker dealer to manage compliance efforts. He has authored several SportsBusiness Journal articles and sports industry white papers on behalf of Park Lane. Clemens is a graduate of Cornell University, where he earned a B.A. in Economics and Spanish. He also studied in Spain at the University of Seville.